The Real Time Data from NSE, BSE & MCX is distributed to various data vendors as 4 different levels. These levels are mainly based upon the amount of real time market depth (order book) provided by the exchanges. For day traders, this precision and the knowledge of market pricing is far more important than for a long term investor. Market depth is the order book or an electronic list of buy and sell orders. This list is organised by price level and updated to reflect real-time market activity. Most of today’s trading platforms offer some type of market depth display. This allows you to see the buy and sell orders, waiting to be executed. This could include the best bid and ask prices and the size of all the bids and offers. 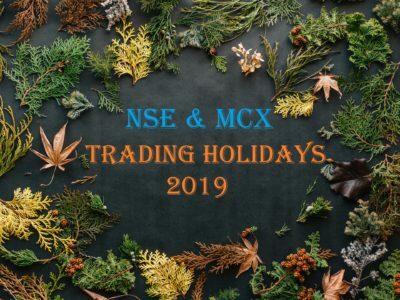 The Market Depth, therefore, mainly segregates, the different levels of the real time data feed from the NSE, BSE & MCX. Level 1 data includes only the Real Time Data of the first level in the order book. This includes the Best Bid and Best Ask, plus the total accumulated volumes displayed as Bid Size and Ask Size. Depending on the exchange the number of orders might also be made available for each side as order. Currently however, the number of orders are not provided by any exchange in India. Bid price: The highest price that a trader has offered and is willing to buy the asset at. Best Bid size: The number of shares, lots or contracts that are available at the bid price. 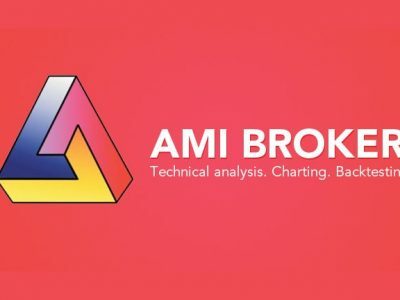 Ask price: The lowest price that a trader has offered and is willing to sell the asset at. Best Ask size: The number of shares, lots or contracts that are available at the ask price. Last Traded Price: The price at which the most recent trade was completed. Traded Quantity: The number of shares, lots or contracts that were traded in the most recent trade. Level 1 market data provides all of the information needed to trade using most trading systems. If you trade a price action or indicator based strategy, then Level 1 market data should satisfy your informational needs. Level 1 Data is also sufficient for complex indicators, including Market Profile, Market Balance, Delta Divergence etc. If you are not doing Depth of Market Trading, Level 1 data is all you need. Scalpers who trade based on changes in how other traders are bidding and offering, will need Level 2 market data. This type of quotation system is a step up from the Level 1. Level 2 market data is offered by data providers at a premium to Level 1. It offers extra information that is often not utilized by normal day traders, and is certainly irrelevant to long term investors. Level 2 market data is also known as the ‘order book’. Level 2 market data shows the trader a bigger picture of the market order flow. This because it shows the orders that are currently pending for the market. It is also known as the ‘depth of market’ (DOM) or ‘market depth’. This because it shows the number of shares or lots that are available at each bid and ask prices. In Level 1, the trader was only able to see the best prices for buying and selling. He could not look any deeper into the details of other less competitive orders on the system. The distribution of noncompetitive orders is important to institutional investors who plan to buy or sell large blocks of shares. 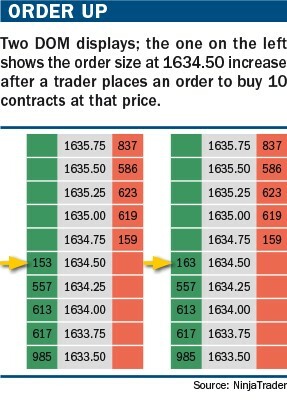 Depending on the exchange the level of market depth (of the order book) can be 5, 10 or 20 levels. Normally the level of depth is 5 for Level 2, Real Time Data from NSE, BSE & MCX. How can Level 2 Market Data be Viewed ? Market depth data can be viewed on a separate Level 2 window or on a price ladder. Because market depth is in real time, it changes constantly throughout the trading session. A “Price Ladder” or “DOM Display” shows each price level in the middle column. The number of buyers at each price level on the left, and the number of sellers on the right. Another way to view market depth is to overlay it on a price chart, as shown in “Charting depth” (below). This is the same data that would appear on a Level 2 window or DOM. The only difference being that it is presented in a different, more visual manner. In this example, the levels of market depth are displayed over the right-hand side of a price chart, next to the various prices. Green bars represent the buy orders. The size of each green bar reflects the relative number of shares or lots that buyers would like to purchase. 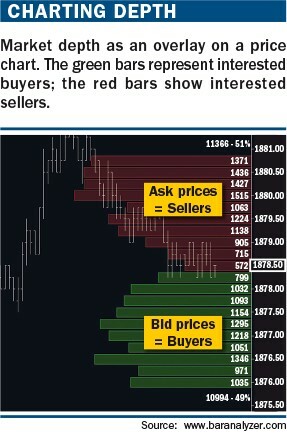 Red bars indicate market participants who want to sell. The size of each red bar reflects the number of shares or lots that traders would like to sell. NSE Real Time Data also provides a 20 level deep order book. This is actually a subset of the Level 2 Data and is called Level 3. Here, Level 2 provides market depth data up to 5 best bid and ask prices. Level 3 provides market depth data up to 20 best bid and ask prices. Everything else in Level 3, is the same as Level 2. 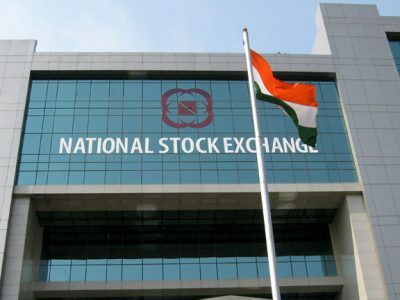 More details of the various Levels provided by NSE can be obtained from the NSE Website (Data Vending Info). Or, any order modified and added to order book. It contains the new and old image (i.e. price and quantity) of the order. This feed sends a huge amount of data. For just one symbol, say, the NIFTY future, the number of trades goes to 200 – 300 trades per second. And this much data is not easy to handle. It also needs better applications to churn out meaningful information from this data. This feed is therefore used best on collocated servers and on the LAN of the exchange. If you required this feed at your location, from a data vendor, you would need a leased line and also a specific software different from Amibroker or NinjaTrader, which is able to crunch the huge data flowing from the exchange with micro second time stamps. And if you were able to do that, you would also need to be able to trade instantly. This feed therefore, is not for the retails traders and also not even for some fund houses. This feed is best suited mainly for High Frequency Trading (HFT) with servers co-located at the exchange. Main Difference between Level 1 and Level 2 Market Data? If you are a new trader, then you only need level I market data. You can always add Level II data, later, if you wish. Level 1 market data provides all of the trading information that is needed to display the price charts. This is what you will use to perform analysis and make trading decisions. For many traders, watching the constant flurry of changing bids and ask prices on the Level 2 will result in information over-load. This could actually have a detrimental effect as opposed to a positive one. Can Level 2 Data be useful ? Yes, because it shows not only where the price is now, but where it is likely to be in the near future. Level 2 market data might be required for some trading strategies. This can typically be used in a scalping strategy, where traders take advantage of short-term patterns they see in the bidding/offering activities of other traders. Also, for example, if a big fund wished to sell 5 crore shares in a medium sized company. Using level 1 data, they may see that the highest bid price on the market is Rs.2000 for 50k shares. The fund manager will now know that they can sell their first 50k shares at Rs. 2000. He will however, have to accept less in order to shift the rest of their holding. Therefore they would then trade at the next best bid price, and so on, receiving marginally less for their shares each time they exhaust an order in the market place. It would therefore benefit the fund manager to be able to assess how quickly the competitiveness of the bid prices trail off, before they place a large block of shares for sale. This is called being able to see the ‘depth’ of the market. If the competitive orders are thin on the ground then they may decide to delay their sale or only sell a small batch. 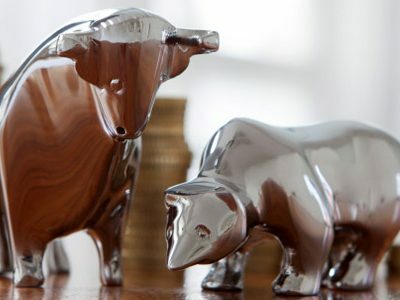 With a very full and competitive order book as a result of strong demand, the fund may be able to offload its shares without moving the share price down too much, achieving the best deal for their account holders. This demonstrates why level 2 data is quite pointless for your average day trader. Trading in such small quantities will rarely exhaust the bid price or offer price which they could see on level 1. Other than very large institutions, the only other viable market participant who could fully utilize such data would be a high-speed, automatic trading algorithm which pays extremely low commissions. Hope, I have been able to give you an insight on the various Levels of Real Time market data & their implications in trading. Do leave your thought and comments below. Kapil Marwaha is the Founder & Managing Director of TrueData Financial Information Pvt. Ltd.. His aim - "To make TrueData the Best Trading Decision Support company in the country." TrueData's flagship product Velocity 2.0 has already become immensely popular and is used by a large audience through out the country. Have you tried this in India NSE futures? Is there a way to try ? Also, to understand DOM, is velocity 2.0 standard good enough? (2) Velocity Standard 2.0 can get Level 1 feeds currently. We are going to be soon adding multiple Levels for the DOM. Coverage of topic appears narrowed to DOM. An important part, quality of data apropos snapshot vs true data with true bid-ask etc seems to have been left out. Will add those details and also have another thread planned for the same. HI KAPIL,i am interested in upgrading to level 3 data. I generally trade in f&o segment.will it help? Level 3 Data would help you if you are looking to trade of the DOM as a scalper. I don’t think there should be any issue in doing this for personal use. @Kapil Marwaha Are you guys providing only snapshot level1 data ???? Yes, we are .. for NSE EQ, FO & MCX ! Great work !. Does any of your product provide level 2 or level 3 data. if not when does that supported ?